Calling all Eagle Alumni Baseball payers! You are invited to the First-Annual IHS Alumni Baseball Games. 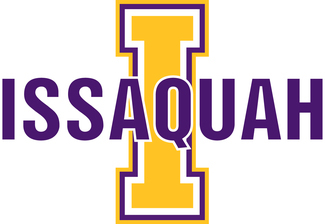 Be apart of starting this nostalgic family friendly tradition, giving alumni the opportunity to participate in America’s pastime, compete and reconnect with former teammates, as well as support the current Issaquah Baseball Program as they work diligently to continue excellence. Participation donations are encouraged. 12n check-in, teams formed, warm up, First pitch at 1pm. Continue the fun after the games at Malarky's Sports Grill in Issaquah. All participants must bring the completed Issaquah School District Hold Harmless Release to participate. I would like to play in both games if possible! You ain't ready for this heat! My shoulder will most likely fall off the next day.